Cleophus LaRue’s next element of great preaching is an Astute Awareness of the Culture. 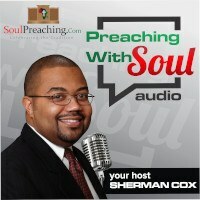 The preacher must have a connection to real life if the preacher is to preach a message that connects to people. 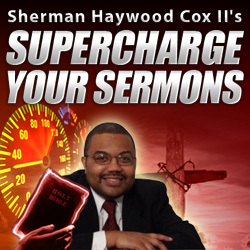 Great preachers preach sermons that connect with people where they live. LaRue reminds us that we should be aware of this larger world if we are to preach sermons that connect the ancient text to our contemporary world.